After 23 Indian children died from consuming poisoned school meals, it has emerged that victims refused the food before being made to eat it, according to the Times of India. Preliminary investigations indicate the cooking medium was laced with pesticide. Police say that the latest case of poisoning, which claimed the lives of 23 children, was most probably caused by storing cooking oil in a used pesticide container. Monocrotophos is an insecticide which is toxic to birds and humans. The World Health Organization describes it as highly hazardous and advises that its handling should only be undertaken by well trained and competently supervised users. All material contaminated with the chemical should be destroyed in a high-temperature chemical incinerator, according to the Food and Agriculture Organisation of the United Nations. It has been banned in several countries, including the US. However, an anonymous HRD (Ministry of Human Resource Development) source told the Times of India that the cooking agent used for soyabean subzi may have played a role. “Earlier it was thought oil was put in a pesticide container. But it seems that the lady cook used pesticide,” the source said. "I can accept accidents can happen anywhere. But the scale of this incident and the carelessness, the sheer callousness of the response, the delay in treating the children, is shocking," activist Dipa Sinha of the Right to Food Campaign told AFP. The children died after eating lentils, potatoes and rice cooked with oil containing agricultural insecticide that was five times the strength sold in the market place, according to tests. Forensic tests have shown that the oil contained a "highly toxic" form of insecticide which killed the children so quickly that some died in their parents' arms while being taken to hospital. The principal reportedly fled the school shortly after realizing the extent of the tragedy. “A crucial one and half to two hours were lost. 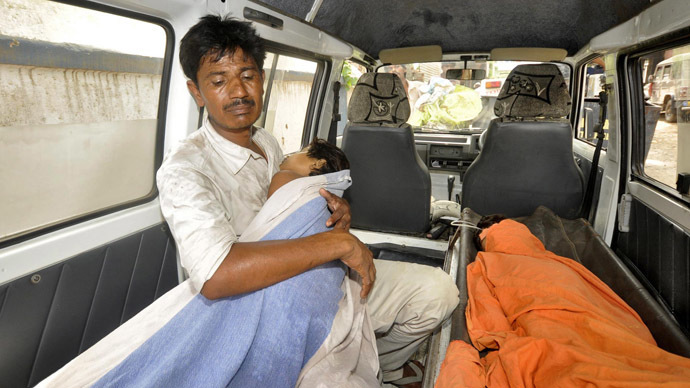 Had these children been rushed to hospital immediately few lives could have been saved,” he said. There have been violent protests in the state of Bihar. Several parents who lost children in the tragedy said they had trusted the school to serve their kids their only solid meal of the day. "We have no food at home and it was only to ensure that my children got at least some food that I sent them to the school," a mother who lost three children in the tragedy, Sanjudevi Mahatoshe, told AFP. Tens of thousands of children in India have been reportedly been refusing to eat their meals in the aftermath of the tragedy. On top of this, there have been a number of reports of children taken to hospital , and one report of a scorpion found in the rice in a midday meal. A recent Reuters review of audit reports and research papers showed officials have ignored warnings of the lack of oversight and accountability in the program. Checks in several states have found unhygienic conditions in which the food is prepared and served, and the poor quality of food itself. "You only come and do checks when you get complaints or when there are serious cases," Rudranarayan Ram, a local education administrator for the village of Gandaman in Bihar state, where the children died, said. 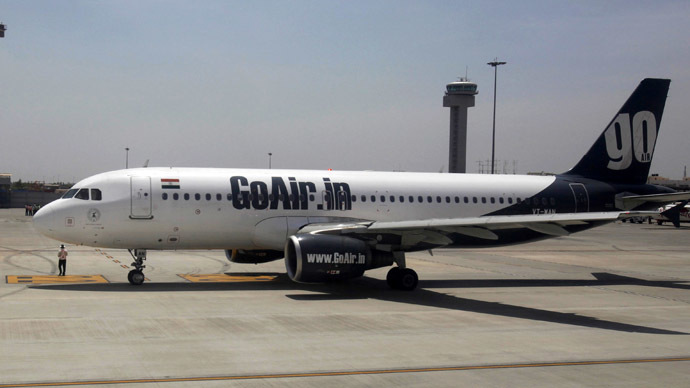 Two audit reports by the state governments of Andhra Pradesh and Madhya Pradesh said the food in the scheme was often laced with stones and worms. 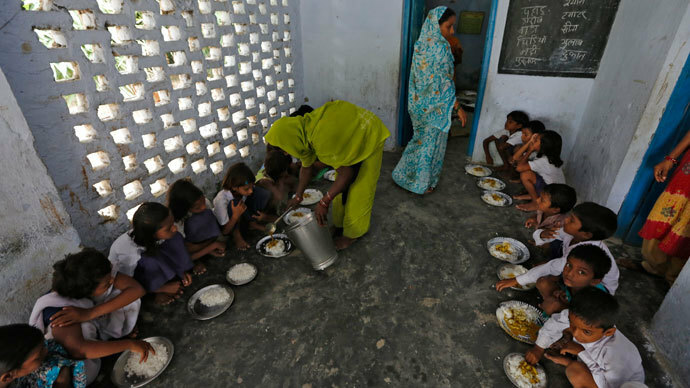 "If the government checks, they will find that the children who have been eating midday meals are under great physical threat," Professor Ajay Kumar Jha at the A.N. Sinha Institute of Social Studies, who led a team to monitor the programme in Bihar in April said. Another survey by the Indian Institute of Management revealed that children in Gujarat state were instructed to wash up after meals by "rubbing the playground soil on the plates and then giving them a quick rinse". Last year over 130 students needed hospital treatment in the western Indian city of Pune after eating a school lunch, according to the Times of India. A probe later revealed that the food was contaminated with E. coli bacteria. The nationwide free meal scheme feeds up to 120 million children every day. The tradition has long proved to be the only encouragement to parents, most of whom are struggling to make both ends meet, to send their children to school instead of condemning kids to malnutrition and illiteracy. While the midday meal is often the only wholesome meal poor children in India may get during the day, a government survey revealed last year that 42 per cent of children under the age of five were underweight. India is home to a quarter of the world's hungry. Tamil Nadu was the first Indian state to adopt a school feeding programme in 1982. Other local governments gradually followed the example, and in 2001 India's Supreme Court ordered all states to provide free lunches to children in state-run primary schools.